This front lip has had so many names we aren’t even sure what to call it. We offer you the HKS Kansai / Paisley / Shine Auto Project front lip. 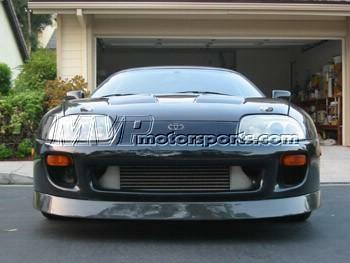 This front lip is made from carbon fiber, HOLES WILL NEED TO BE DRILLED, and is made by hand in the USA. It is a direct copy of the HKS Kansai lip that was discontinued a over decade ago.